Chinese New Year is fast approaching. 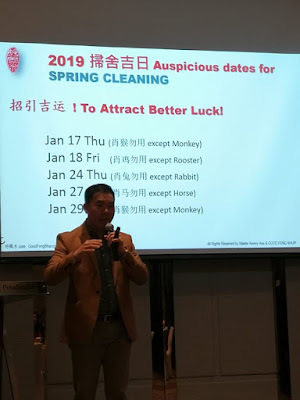 According to Feng Shui Master, Mr. Kenny Hoo, these are the auspicious date for spring cleaning in year 2019. My mum used to gather the whole family member to spring cleaning our house 2 days before Lunar New Year because there's a saying in Chinese “年廿八，洗邋遢”. Meaning that we need to clean the house to attract better luck on the 28th day of lunar calendar. 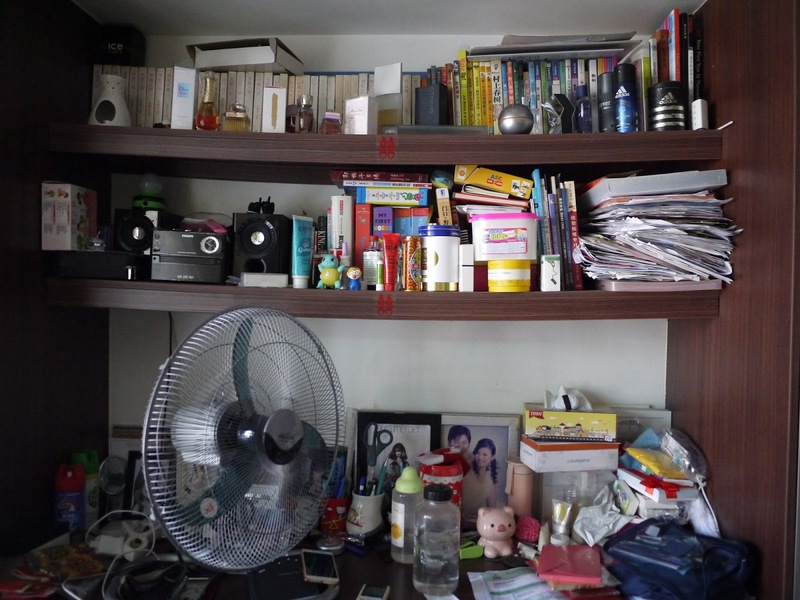 Thus, I have developed a habit for Spring Cleaning every year before Chinese New Year. However, there's more and more stuff I collected over the years. Just take a look at the clutter and messiness in my room, I am really stressful now. How am I going to clean them up? It is lucky that we have the guidance from the World-renowned tidying expert, Marie Kondo now. And I am telling myself that I am going to Spring Clean my room this year with The Marie Kondo way. According to Marie Kondo, we just need to keep the items that spark joy. If the items do not give you joy, we can thank them and discard them. 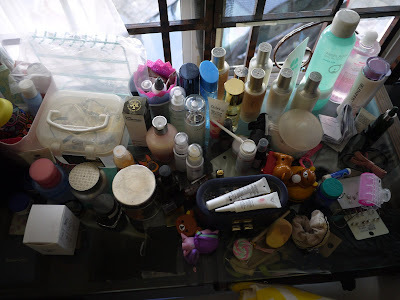 Let's see how will it goes when I start Spring cleaning this Sunday. 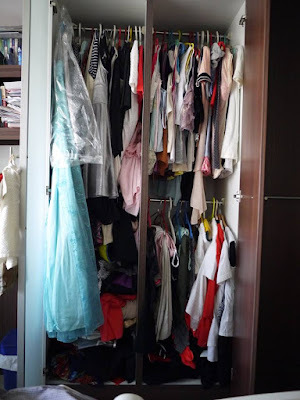 I will show you the magic after tidying up with The Marie Kondo Way, I promised. Until then, have a lovely Friday and weekend ahead.